View Rosa Parks and over 3,000,000 other topics on Qwiki. 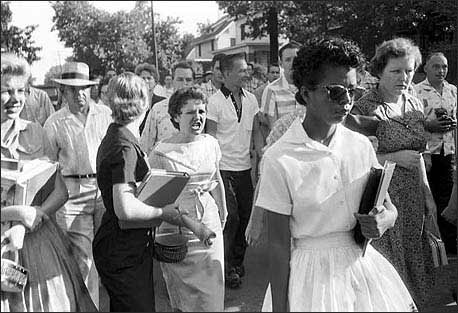 It is largest city in Arkansas and in 1957, 3 black girls tried to attend a white school (Little Rock High School) but Governor of Arkansas (Orval Faubus) used National Guard to stop them. 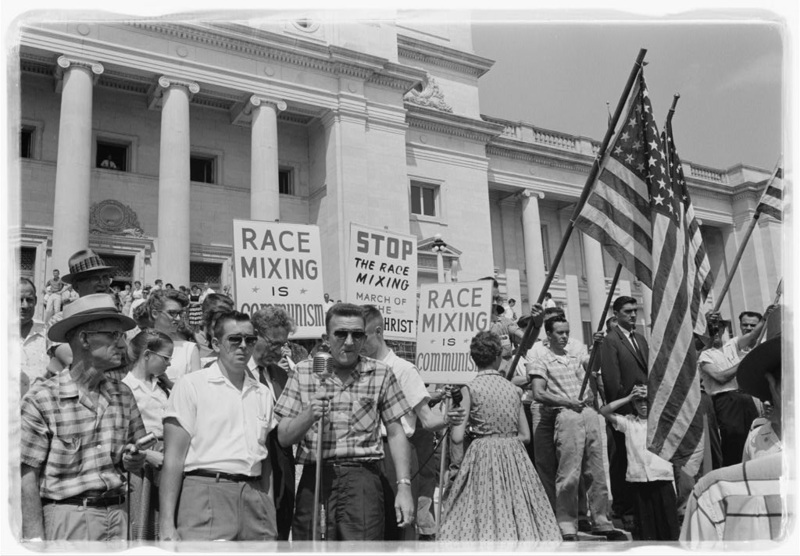 However the Mayor of the City (Woodrow Mann) called on President Eisenhower to bring in Federal troops so there was 2 American armies facing off and troops from 101st airborne were used to protect the girls to go to school so the white population of Little Rock were angry.